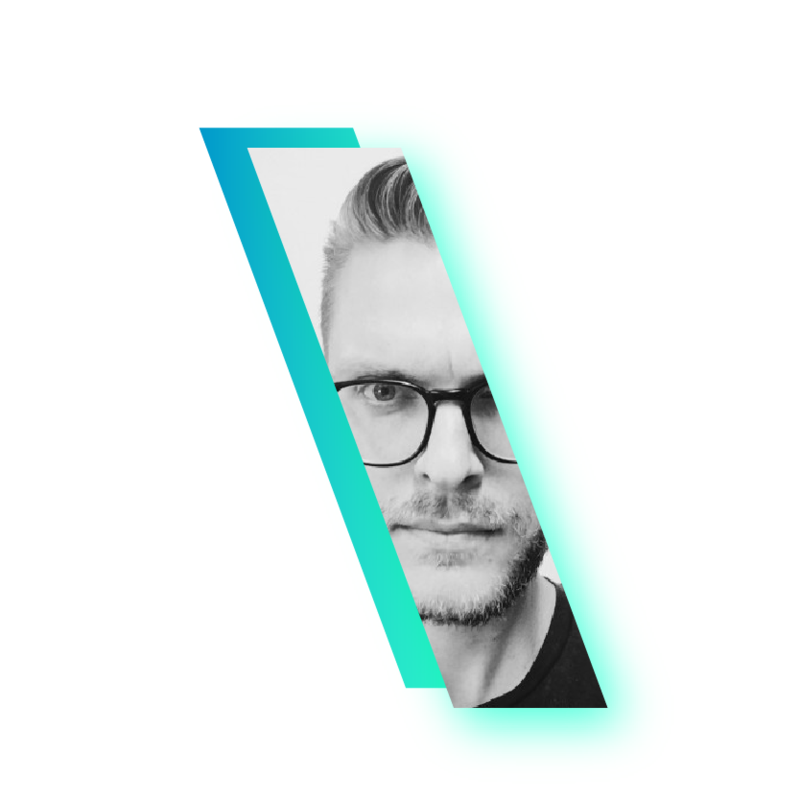 As a Creative Director of TBWA\Belgium, Geert Verdonck guides clients such as KBC Bank, newspaper Het Laatste Nieuws, Maes pils beer, MINI, Telenet Business, TV-station één, radio station JOE fm and many more. The TBWA\Belgium group, is a part TBWA\Worldwide that has been re-ignited as a creative powerhouse around the world, recommitted to its core Disruption® practices and well positioned as the cultural engine for 21st-century business. In 2005 Geert started his career at the TBWA's Brussels office as an intern and was asked to sign a contract to fill in a position as copywriter. After 1 year at LG&F (now FamousGrey) he returned to the mothership in 2008 with art director Menno Buyl. Together they collected a bunch of weirdly designed statues at national and international award shows like Cannes Lions, Effie, Eurobest, the Clio's, MIXX, BOA, Creative Belgium and many more. In 2015 TBWA\Antwerp opened up show with Nicolas De Bauw (MD) and Geert (CD) at the steering wheel. Two and half years, 8 clients and a crew of 14 people later they merged with the Brussels office to create TBWA\Belgium, the biggest Belgian integrated Ad company with expertise in fields like content, TV and radio production, design, event marketing, PR, social media and more. Geert lives in Wijnegem near Antwerp together with Pia, two daughters, a son, a cat and two chickens. His mother tongue is Dutch, but he also speaks a fluent kind of French and a very understandable form of English.